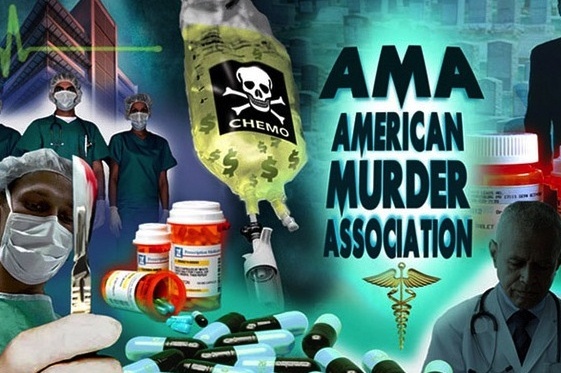 The “conventional” medical treatments of CUT-BURN-POISON can be deadly. You don’t treat illness with illness. 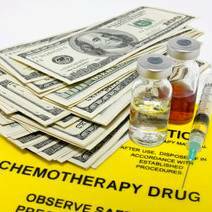 The cancer industry tells us some of the most magnificent lies about the safety of toxic chemotherapy treatments and long-term survival rates related to the poisonous practice. Few doctors and scientists will put their reputations on the line to expose this fraudulent source of disease called a treatment. 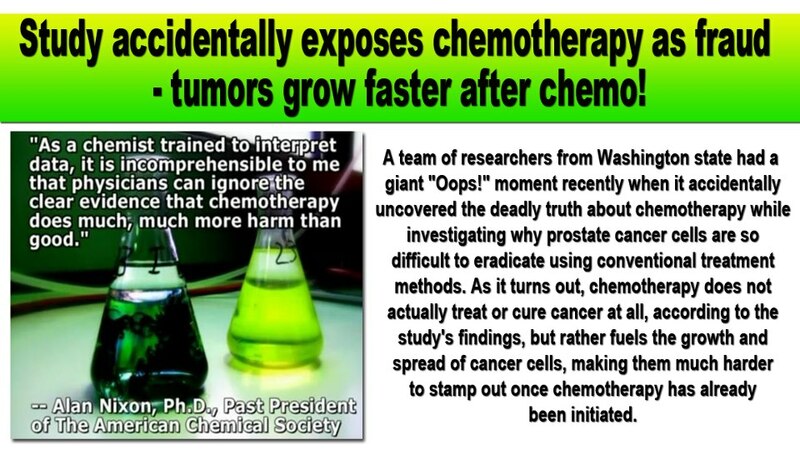 We will one day look back on the practice of “cut, burn or poisoning” cancer as perhaps the most barbaric and one of the largest failures of mainstream medicine. We’ve been warned, but the message is still not getting through. 10) “The majority of the cancer patients in this country die because of chemotherapy, which does not cure breast, colon or lung cancer. 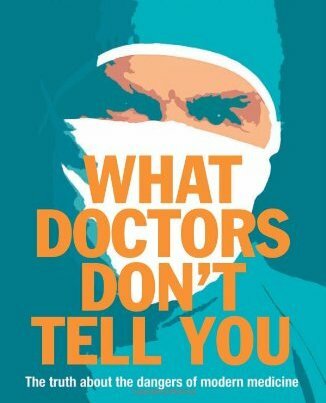 This has been documented for over a decade and nevertheless doctors still utilize chemotherapy to fight these tumors.” (Allen Levin, MD, UCSF, “The Healing of Cancer”, Marcus Books, 1990). 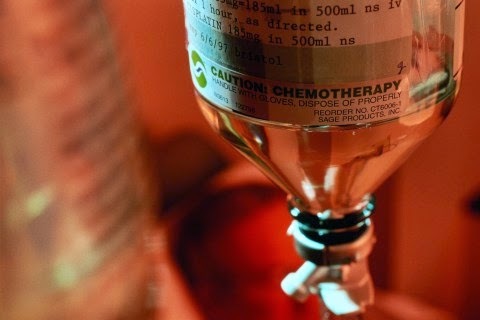 15) “Doctor Ulrich Able, a German epidemiologist of the Heidelberg Mannheim Tumor Clinic, has exhaustively analyzed and reviewed all the main studies and clinical experiments ever performed on chemotherapy…Able discovered that the comprehensive world rate of positive outcomes because of chemotherapy was frightening, because, simply, nowhere was scientific evidence available demonstrating that chemotherapy is able to ‘prolong in any appreciable way the life of patients affected by the most common type of organ cancer.’ Able highlights that rarely can chemotherapy improve the quality of life, and he describes it as a scientific squalor while maintaining that at least 80 per cent of chemotherapy administered in the world is worthless. 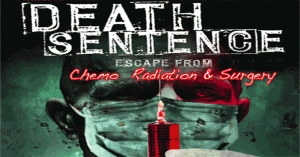 Even if there is no scientific proof whatsoever that chemotherapy works, neither doctors nor patients are prepared to give it up.” (Lancet, Aug. 10, 1991).